This is the first monograph devoted to the work of illustrator André François, whose witty and energetic graphic work has earned a wide appreciative audience both in Europe and America, appearing on the covers of magazines as diverse as Vogue and The New Yorker. 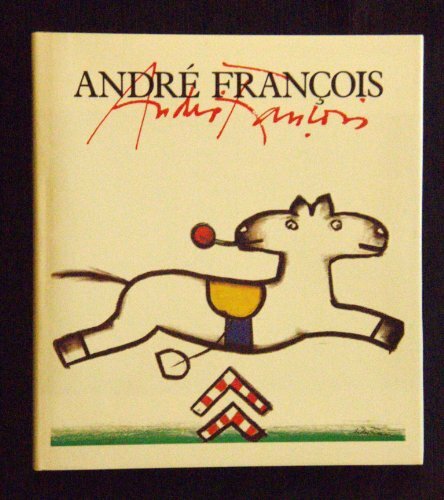 Over thirty years of François' career as a cartoonist, illustrator, painter, and sculptor are retraced in 250 illustrations which include some of his best-known images as well as previously unpublished sketches from stage designs, drawings from private notebooks, and reproductions of recent paintings and sculpture. All are fine examples of François' distinctively spontaneous and piquant style.